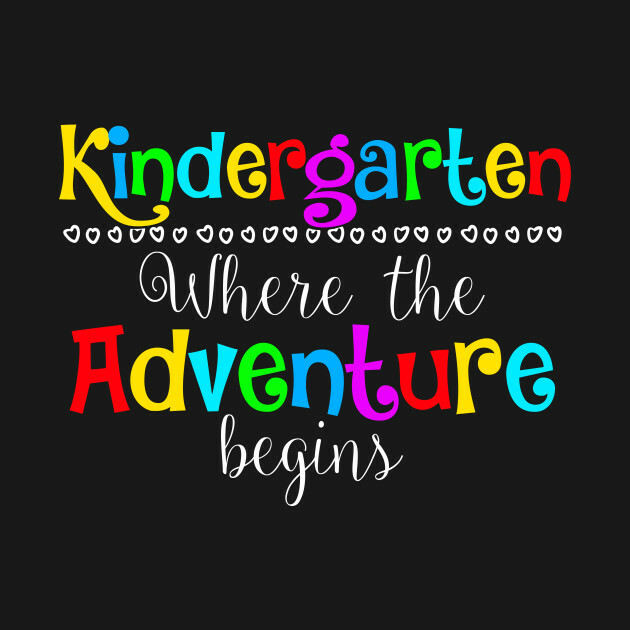 I am thrilled to be working with your child this year! I will be posting announcements and upcoming events here. Please also keep a look out of the weekly e-newsletter to stay up to date. I want to work with you ensuring that your child has a successful and fun year. I believe it is important to form a relationship, where communication is open between parent and teacher. Please feel free to contact me with any concerns or questions at wardca@staffordschools.net. How would you help the Grinch's heart grow project.